400m swim - 10km run. 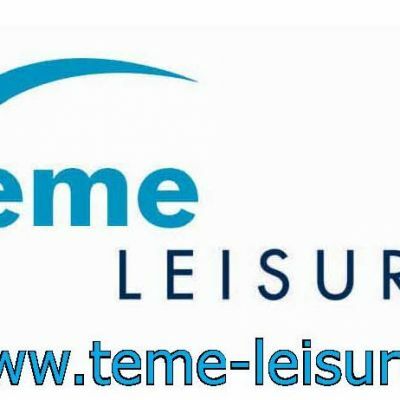 Teme Leisure Aquathlon will take place on Sunday 25 February. Competitors will face a 400m indoor pool swim followed by a scenic 10km run (majority on tarmac) through the rolling countryside of south Shropshire through the shadows of Ludlow Castle and finishing within the grounds of the Leisure Centre.